ESA is right now planning a lunar mission campaign, which would see us send robots to the moon in the 2020s in preparation for human missions. 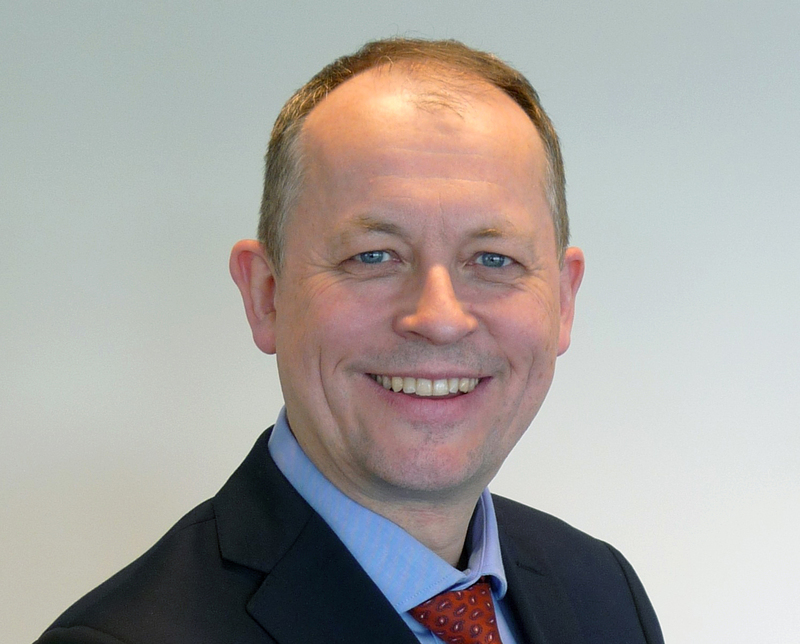 Dr David Parker, the director of human and robotic exploration at ESA, talked Horizon through what this might involve if funding is approved at the ESA Council Meeting in December 2019. Why do we want to go back to the moon? What human missions might that entail? What’s happening with the robotic missions? Is the final goal to be living and working on the moon? We’ve heard promises like this before. What’s different this time? Do you see China as a collaborator or a competitor? Will the private sector play a big part? If the lunar campaign is approved, what would we see happen in 2020? What does space exploration mean for the average person in Europe? The first man-made object to safely touch down on the moon didn’t so much land as bounce. The Soviet Luna 9 hit the surface at 22km/h and survived several bounces on the surface thanks to an external airbag. 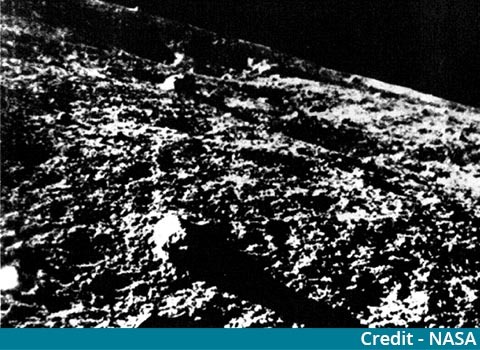 After landing, Luna 9 beamed back the first images from the surface of another celestial body. Thanks to the spacecraft’s open line of transmission, a British observatory was able to receive the pictures from the Russian probe and released them through the BBC. 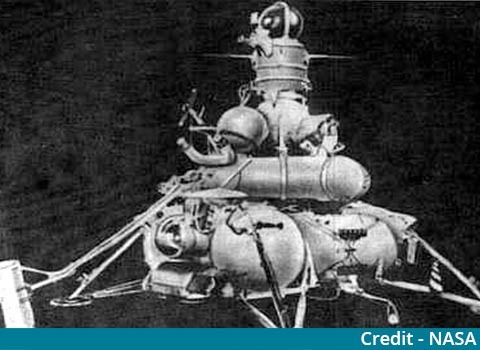 The US caught up with Russian space exploration when Surveyor 1 landed on the moon in June 1966. But the one for the history books was Surveyor 3 — the first American spacecraft to be equipped with a soil sampling scoop on top of the usual camera. However, when this camera was brought back to Earth in 1969, it contained the bacteria streptococcus mitis, which is found in humans. 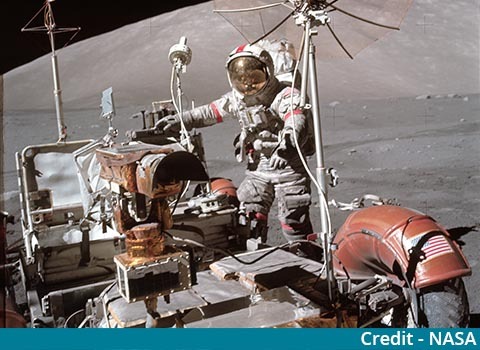 Whether this bacteria survived three years on the moon or whether it was contaminated on retrieval is unknown, but the incident led to much stricter antibiotic procedures for space-bound objects. After the dress rehearsal by Apollo 10 — the US’s fourth human mission which descended to 14.4km above the surface of the moon before returning back to Earth — a Saturn V rocket launched the Apollo 11 crew on the morning of 16 July. 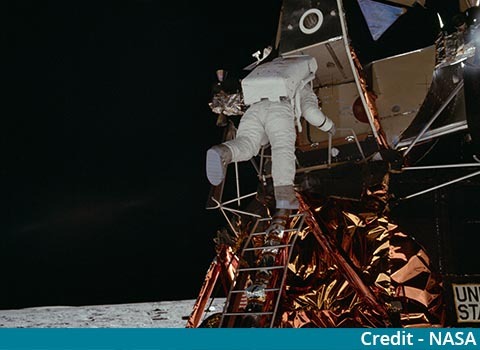 On 20 July, the lunar module landed on the Sea of Tranquillity and four hours later, Neil Armstrong and Buzz Aldrin became the first humans on the moon. 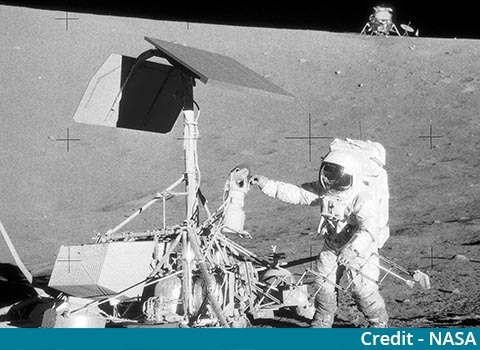 The astronauts spent two and a half hours on the lunar surface, collecting samples and setting up a seismometer and an instrument to measure solar winds. While the Americans were sending people to the moon, the Soviets continued to send robotic probes. A year after Armstrong’s first steps on the powdery surface, Luna 16 touched down on the Sea of Fertility. Less than an hour after landing, the probe deployed its drill to collect new soil samples. A day later the spacecraft launched from the lunar surface to come back to Earth. The Apollo missions were slated to go on until number 20, but budget cuts forced NASA to make number 17 the last one. The crew of the final Apollo mission was revised to include the first scientist-astronaut. Harrison Schmitt was a geologist who later trained to be a pilot. All the other astronauts had been military men trained in science. Schmitt and Gene Cernan drove the Lunar Roving Vehicle on their moon walks, which enabled them to travel 30km and collect over more than 100kg of moon rocks. In December 2013, the China National Space Administration returned to the moon. Chang’e 3 and its rover Yutu sent back the first pictures since the last Luna mission’s transmissions in 1976. Its successor, Chang’e 4, was the first probe to land on the far side of the moon on 3 January 2019. 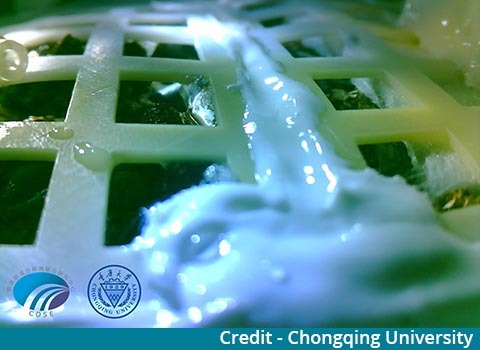 Part of its mission was to carry cottonseed, potato, rapeseed, and thale cress on the lunar surface within a sealed biosphere canister. The cotton seeds sprouted but alas died during the lunar night in mid-January while Change’4 was in hibernation. The lunar night lasts around two Earth weeks and the probe recorded temperatures as low as -190°C. If you liked this article, please share it on social media.